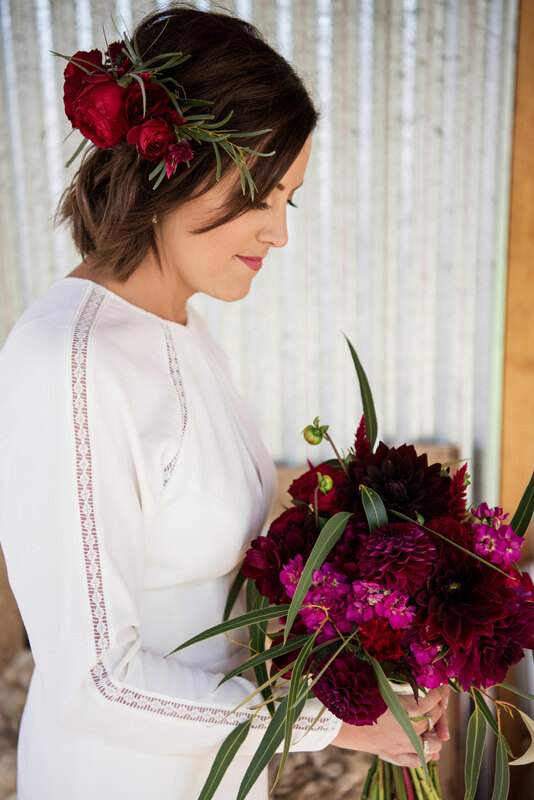 As the year draws to an end, Bride and Groom journalists Alana and Jessica look back at 2017’s best bouquets. 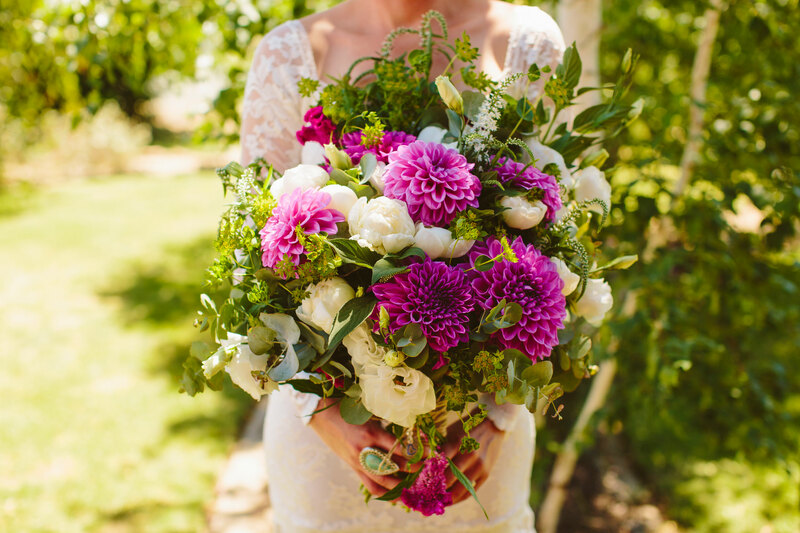 Big, bold and beautiful blooms were on trend this season with brides carrying these statement bouquets down the aisle. 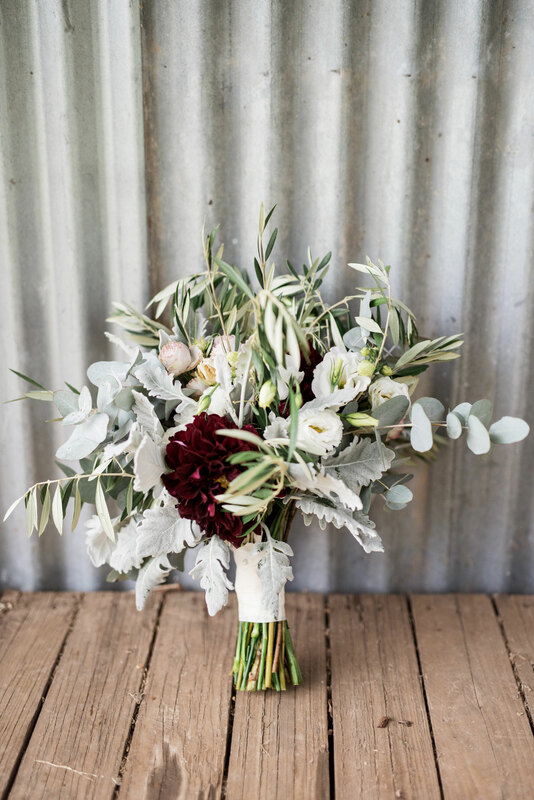 Foliage had its moment in the sun with luscious leaves and native stems making their way into bouquets across the Goulburn Valley. 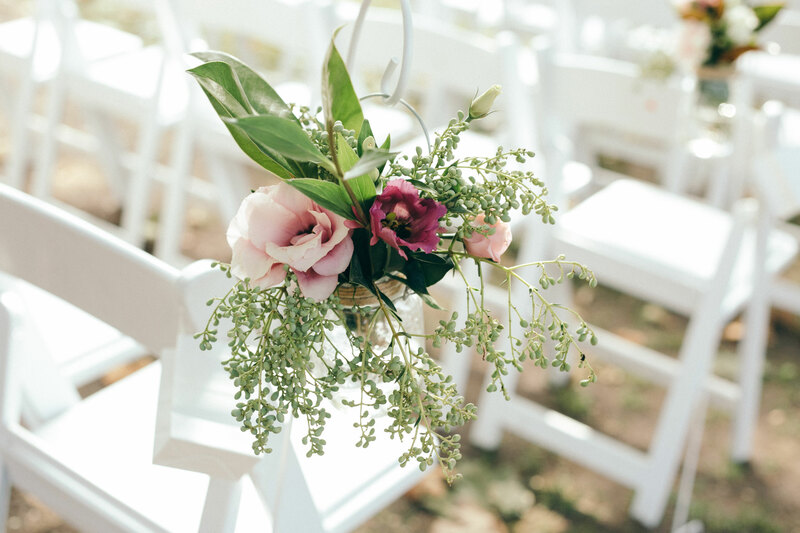 Each of these arrangements offers a different take on the trends with bold purples, delicate pinks and deep burgundies offering the perfect relief for the voluminous greenery to create a display that was to die for and left me wanting more. Flowers by Bonnie Weidenbach Floristry. Photography: Lisa Nardella Photography. Flowers by Annie Dillon Florist and Gifts, Kyabram. The Art of Zowie Photography. 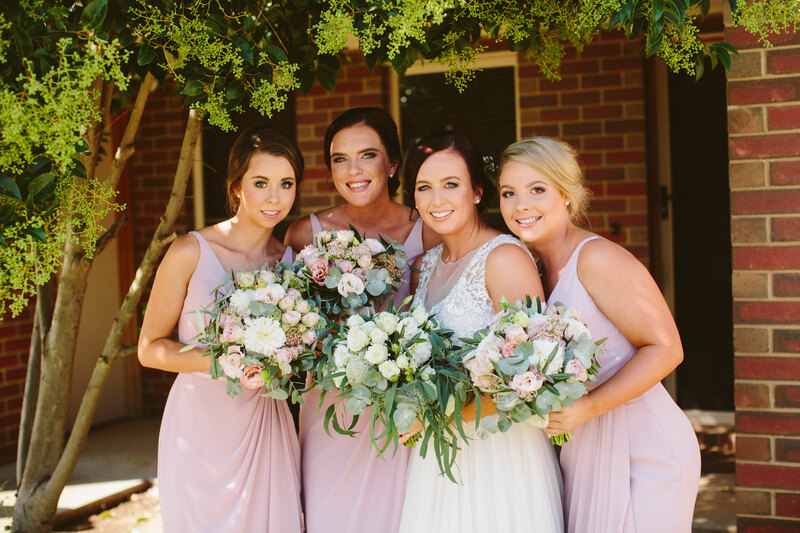 When it comes to bouquets, the Goulburn Valley’s 2017 brides embraced Australiana. Right down to the iconic gumnut, all eyes are on hardy natives with their unique shapes, sizes, textures and spectrum of colour ranging from bold to muted and everything in-between. From deep fuchsias and plums encompassed by vibrant foliage to delicate soft-hued blossoms and pastel greenery this floral trend can be arranged to fit any décor theme and one I hope stands the test of time. 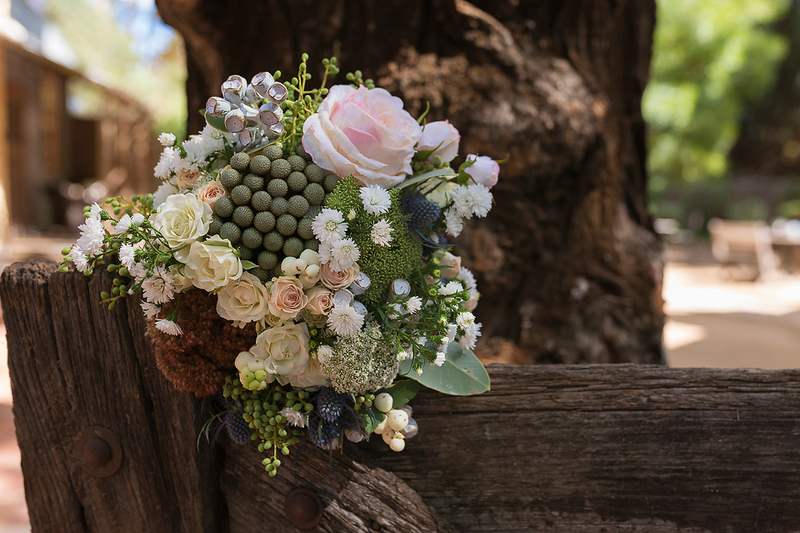 Flowers by Wallingford Flowers, Echuca. Photography: The Art of Zowie Photography. Flowers by Bunbartha Beef, Shepparton. Photography: Fleur Ferguson Photography. Flowers by Flowers on Melville, Numurkah. Photography: Lisa Nardella Photography.